Exhibition runs January 18 to March 24, 2019 at Central Gallery. Sandra Brewster Artist Talk (ASL interpreted) and reception, Friday, January 18th, 6:00 pm. Whether the relationships are close, strained, or absent, being parented (or disconnected from caregivers) is a universal experience. Are You My Mother? considers what is shared about the experience of being raised, while underscoring the less universal, more specific circumstances that shape how we feel about our caregivers – feelings of warmth and love, and in the case of grief, loss and gratitude. The selected artists also explore thoughts and perceptions around how we view our caregivers: what we know and don’t know about them as people outside their identity as caregivers, and what we may never understand about the people who parent (or are meant to raise) us. The exhibition’s examination of an aesthetics of caring extends to the land and other forms of kinship: people and places beyond bloodlines that provide other kinds of care. 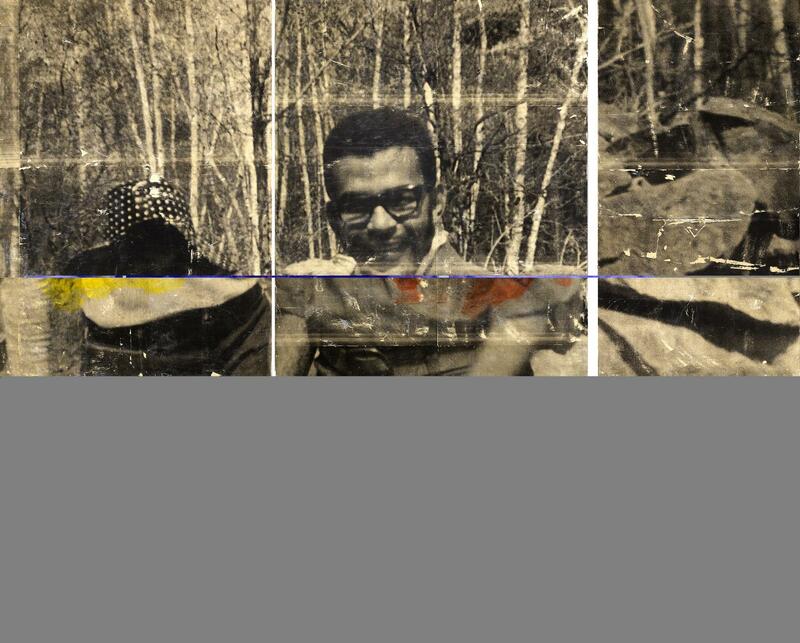 Sandra Brewster, Hiking Black Creek, 2017, acrylic, photo-based gel transfer on wood. Photo: Courtesy of the artist and Georgia Scherman Projects.